I was born a third generation waterman. 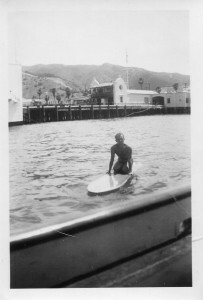 Growing up in Southern California, most of my family where surfers, sailors, divers, or all three. 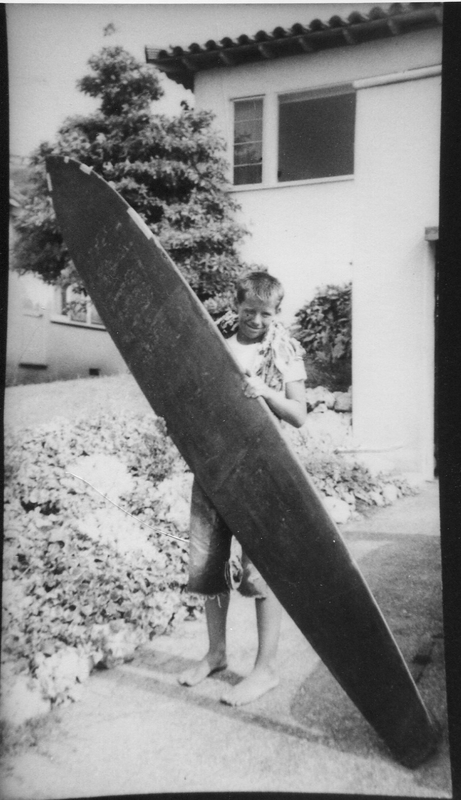 I was introduced to the ocean and surfing by my father who was an avid surfer,sailor and lifeguard for most of his life. My father was introduced to the ocean lifestyle by my grandfather who was a master sailor who competed in several Trans Pacific races from California to Hawaii. At 15 years old I learned to shape, looking up to the local shapers which included Zen Del Rio, Joe Bark, Angelo Ferrara, and Chris Lundy. At an early age I knew Hawaii would eventually be my home and after high school I caught the first plane to the islands to start my new life. I have called Hawaii home since 1988. My carrier started with my love of surfing and surfboards but in 1999 I was introduced to kiteboarding which instantly gave me new design concepts to work with. 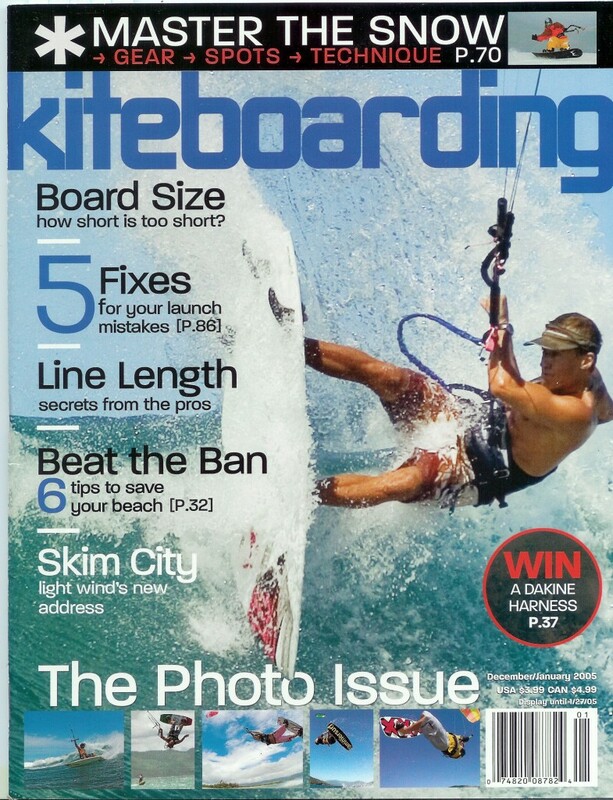 Along with a strong custom business, I worked with North Kiteboarding in their first years developing their entire board line and rode (and continue to ride) as a professional athlete. After several years of pestering, I finally convinced Till Eberly and our North Kiteboarding team that a dedicated surfboard for kiting was a good idea. Later that year we where the first in the industry to introduce a kite surfboard into the market. 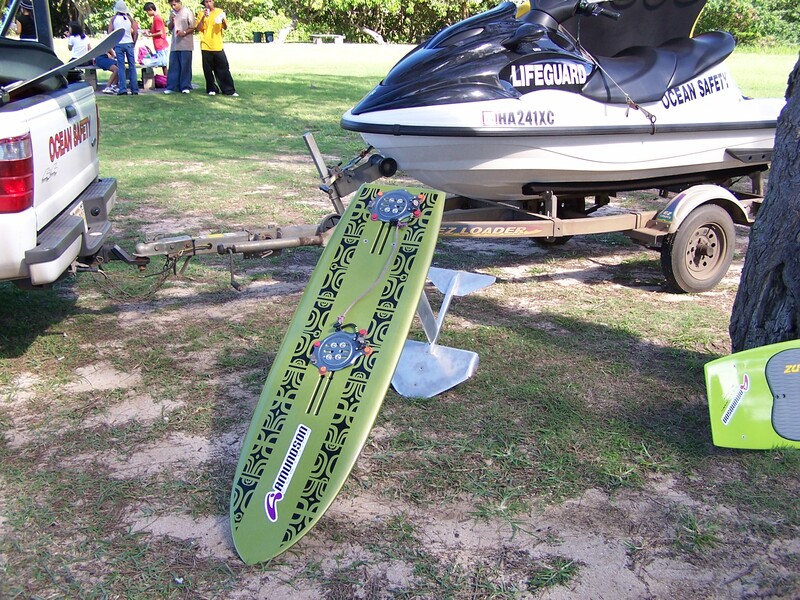 After the introduction into kite surf design, I was allowed to open my mind to other design concepts like stand up paddling. When I saw some of the first Maui guys stand up paddling, I knew this was the next design I wanted to dive into. 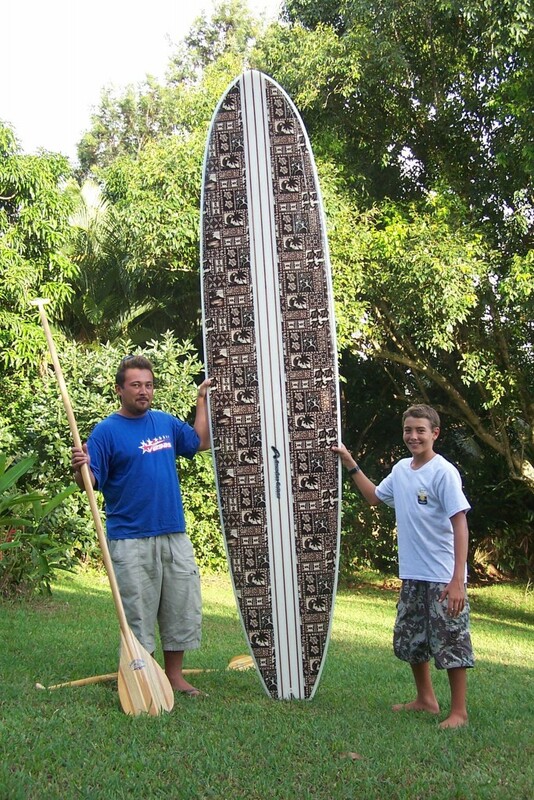 Since that time I, along with Doug Hopkins and the AuquaGlide team, have developed a very effective line of SUP’s. 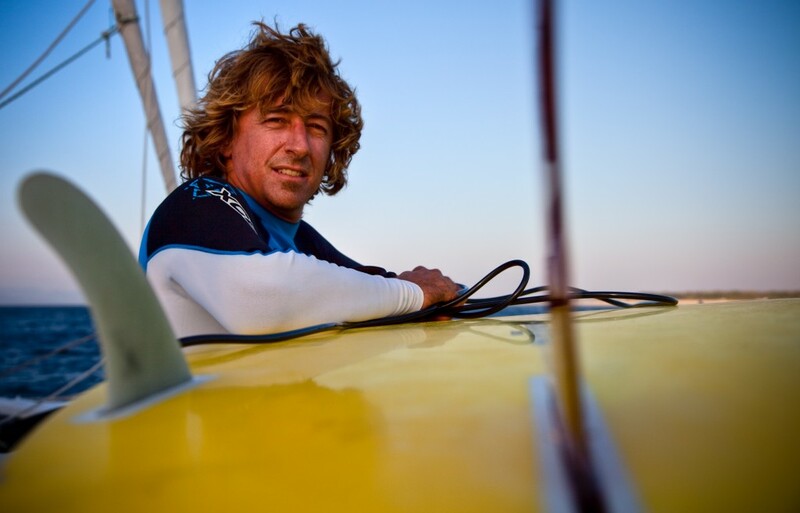 I have been lucky to be on the ground level of these water sports as well as tow in surfing and foil boarding. I feel very fortunate to be always expanding my design pallet and design knowledge.